Vote for Your Favorite ZOID! Here we go again, readers! Today’s poll concerns the Zoids I have occasionally posted about here on my blog. Most of these “mechanical combat units” (and non-combat units) are from my favorite zoids series: Zoids Chaotic Century. However, there are zoids in this poll from other zoids TV series as well; I may prefer Chaotic Century over all the other series in terms of plot and characterization, but I like a lot of different zoids across all four series! As stated in my previous poll posts, this poll will only be open for about a month, give or take a few days. 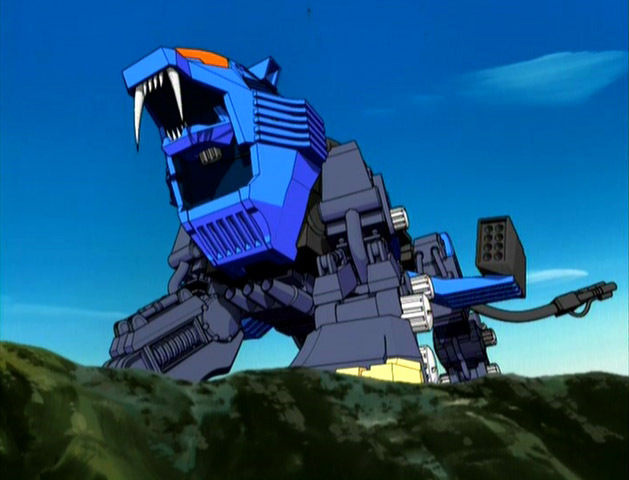 If you like zoids as much as I do, then feel free to vote, readers! 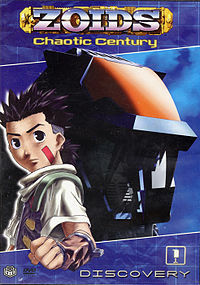 This entry was posted in Ask a Silly Question... and tagged Favorite Zoids, Gojulas, Japanese Anime, Japanese cartoons, Mecha, Polls, ShieldLiger, Zoids, Zoids: Chaotic Century, Zoids: Fuzors, Zoids: Genesis, Zoids: New Century Zero on August 7, 2015 by The Mithril Guardian.